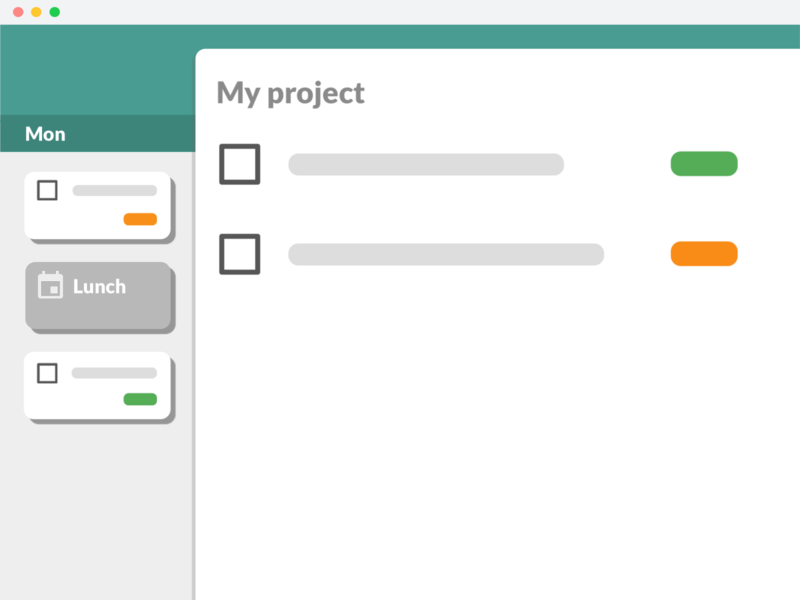 From one-off ideas to massive projects, TimeHero plans everything you need to do. Type “Write blog post @steve for 1h by Friday” and the task goes into in Steve’s calendar alongside his other work and events. TimeHero moves your work to keep you on track if a meeting runs overtime or if you take an afternoon off.